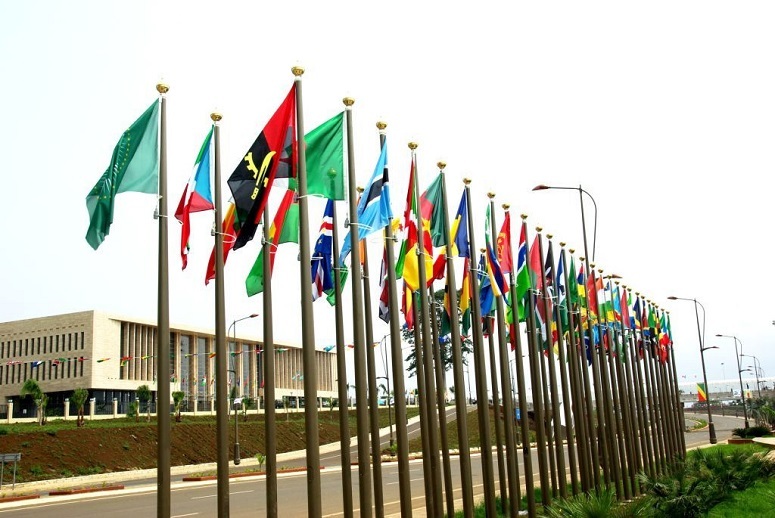 As the 29th African Union (AU) Summit begins today (27 June), one of the major talking points will be the “now-major conflict zone” of the Lake Chad Basin, writes Omar S Mahmood, analyst at The Institute for Security Studies. The UN has described the situation in north-eastern Nigeria – one of the four countries in the Basin, alongside Cameroon, Niger and Chad – as the “greatest crisis on the continent”, the full extent of which has only been revealed as extremist militant group Boko Haram has been pushed back. 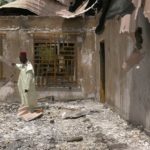 As Mahmood notes, military reports have “claimed success in clearing rural areas of the extremists, despite a steady (but largely ineffective) stream of suicide attacks in urban locations, and infrequent assaults like the invasion of a neighbourhood in Maiduguri [capital of Borno state] this month”. “The increased cooperation between the countries of the Lake Chad Basin since the election of Nigerian President Muhammadu Buhari has helped turn the tide on a menace that once controlled up to 20 local government areas in north-east Nigeria, and threatened to expand further,” adds Mahmood. “This newfound security cooperation has been evident through the strengthening of the Multinational Joint Task Force (MNJTF) – comprising the four Lake Chad Basin countries and Benin – to combat Boko Haram militancy. “Though largely driven by states in the region, the AU has supported the MNJTF, and should consider how to further enhance efforts. “One way is to extend this successful regional collaboration to non-military responses to terrorism, like preventing and countering violent extremism. This includes a range of actions, from targeted economic assistance programmes to active counter-messaging strategies, but what’s needed now is the de-radicalization and reintegration of ex-militants – especially following recent surrenders. “It makes sense to consider the Lake Chad Basin as a single geographic entity in the context of these efforts, rather than four distinct nations. “Thus far, initiatives have largely been conducted on a national basis. This is similar to the discordant national responses that characterised security in the region just a few years ago – a lack of unity that Boko Haram took advantage of.